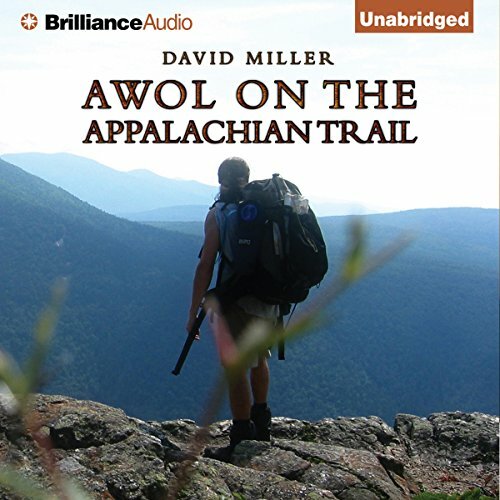 David Miller is the author of "The A.T. Guide," a guidebook for hiking the Appalachian Trail that is updated annually, as well as "AWOL on the Appalachian Trail," a narrative of his own journey hiking all 2,172 miles of the famous trail. David has worked as a software engineer, handyman, and writer. He lives in Titusville, Florida with his wife and three children. For more information about hiking the Appalachian Trail, please visit www.theATguide.com.